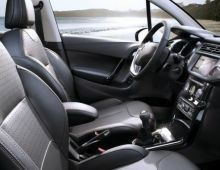 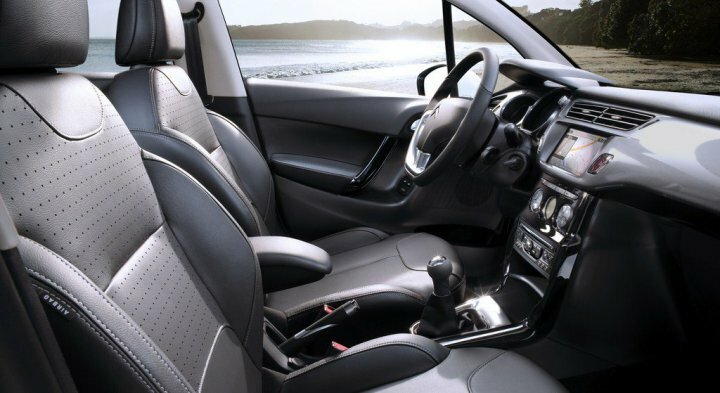 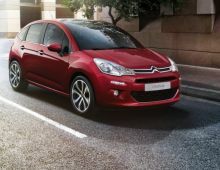 "The CitroÃ«n C3 is a vehicle belonging to the superminis category and produced by French company CitroÃ«n since 2002. 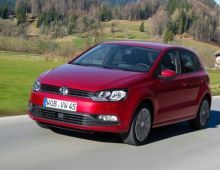 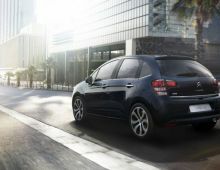 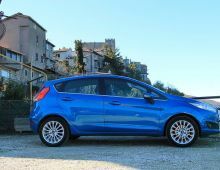 It replaces the CitroÃ«n Saxo and is currently in its second generation. The C3 was given a facelift in March 2013. 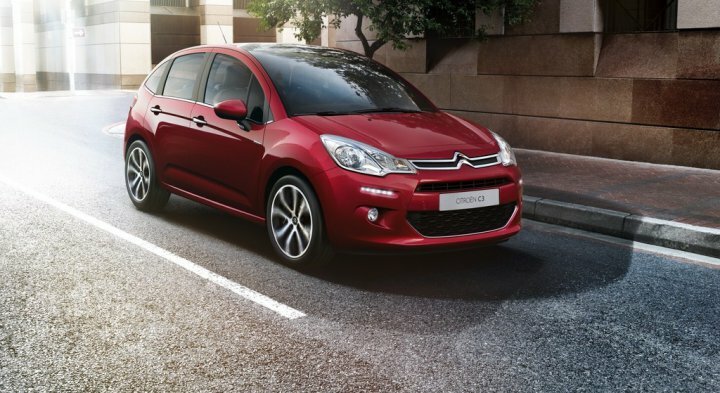 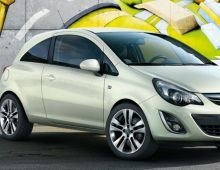 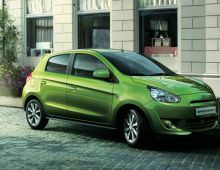 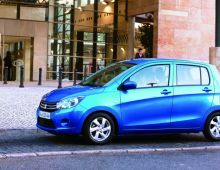 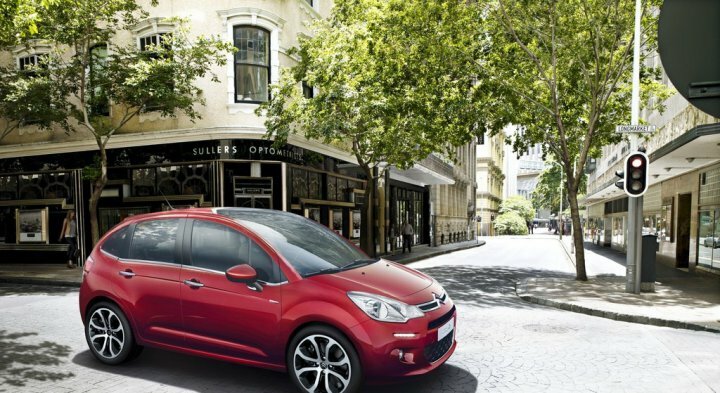 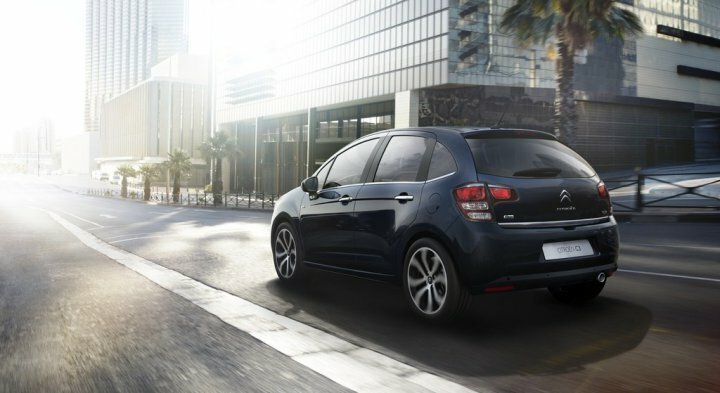 Available only in a 5-door version, the C3 is commercially supported by the C2, a strictly 3-door model. 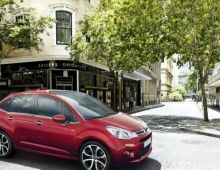 What's more, the CitroÃ«n has proved to be real success with its users, for various reasons : comfortable suspension, light (wrap-around windscreen), fuel-sparing engines, full equipment, appealing lines and boot space. "